Photographing special moments to solidify a memory is nothing new and the benefits of such a practice are hard to argue. It is safe to say that most of us have pulled out our phones to capture a significant moment that we wish to cherish forever, but with social media, the abundance of these captured moments has dramatically increased over the years—and it may be affecting us in the long run. 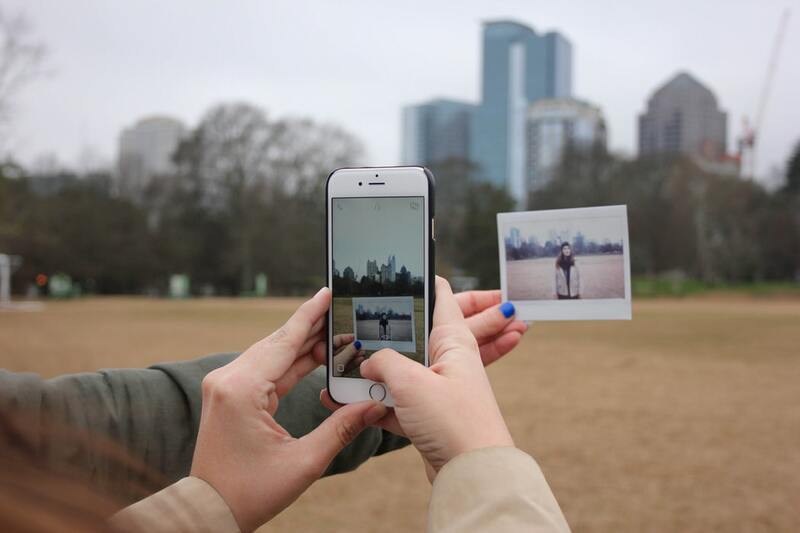 In a new study led by Princeton University, researchers are looking at whether capturing moments with photo and video for social media is affecting the enjoyment, engagement, and memory of the experiences. 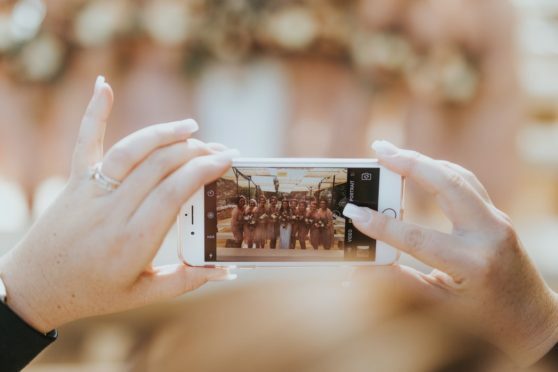 In a paper published in the Journal of Experimental Social Psychology, the team found that the memories of people who captured and shared their experiences through social media are less likely to remember those events precisely. Participants were asked to record their experience of either watching a TED talk or taking a self-guided tours of a church on Stanford University’s campus. The researchers had the subjects record these experience in different ways: taking photographs or notes of the event, recording the event but not saving it, sharing the event on social media, or simply reflecting on it internally. Afterwards they were asked if they were able to retain focus on the event (or if their mind wandered) and whether or not they enjoyed the experience. They then were given a quiz to test their memories. The team concluded that the enjoyment and engagement of the experience by the participants were not affected by sharing the experiences through social media. Those who wrote down, recorded, or shared their experience online, however, had a 10% harder time remember the original experience. But since those taking photos or writing notes experienced the same memory deficit as those engaging in social media, then social media can’t solely be blamed. Also, those who reflected on TED talks internally without writing anything down were able to retain just as much information as those who watched it normally—so interrupting the experience isn’t the problem either. 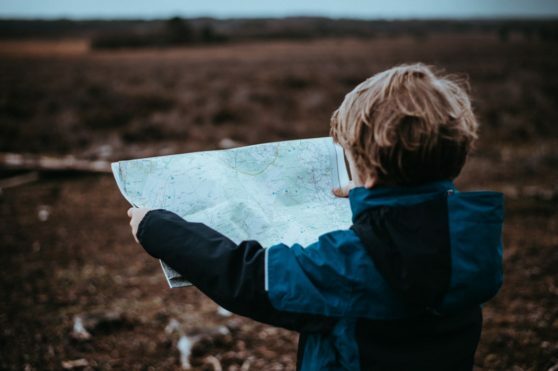 We once used a piece of paper to find our way around the world. What is to blame, it seems, is the act of reproducing (externalizing) the experience itself. So why does this make it harder for our brains to remember the experience? Since we outsource the work of remembering to our computers and smart devices, we are basically letting our brains know that it is okay to lose something of the original experience because we’ll have technology to remember it for us. Researchers call it the “Google Effect”. This is, to put it simply, the phenomenon in which the internet replaces our memory. Since most of us don’t normally carry around a notebook to log experience (which does affect the memory, but more or less for the same reason), then capturing everything on our phones and posting it to social media are going to have to take the blame on this one. And though 10% isn’t anything too crazy, the problem is inevitably only going to get worse. So maybe put that phone down once in a while and let yourself experience the experience once in a while.